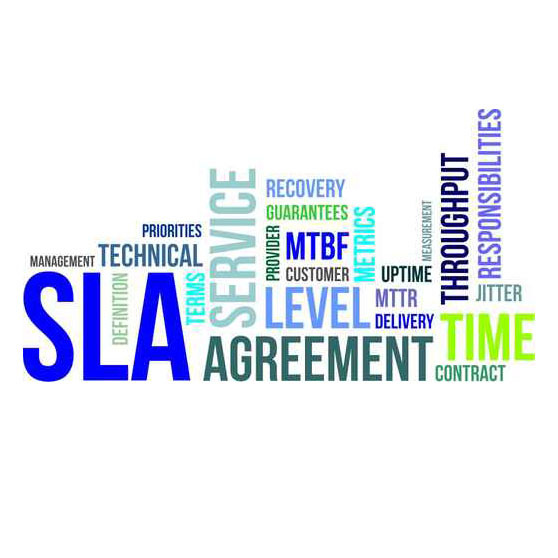 Do you have clear Service Level Agreements with your vendors that work? Do you have processes in place to easily manage a vendor contract once it is signed? Is your procurement process just taking too long? Procurement processes can become so burdensome that the cost and duration of the IT procurement process is greater than the purchase itself. Or the opposite extreme can also occur, where very little procurement due diligence is in place - resulting in bad decisions and contracts that are overpriced or unnecessary. Companies are constantly faced with in-sourcing and out-sourcing decisions. 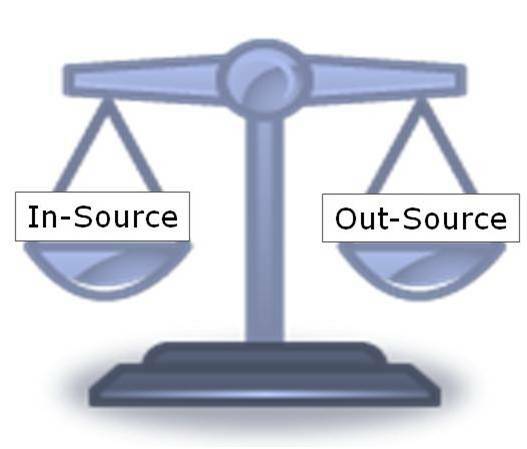 The pendulum is often swinging back and forth regarding the right sourcing mix. JCS consultants have decades of experience in helping streamline IT procurement processes and optimize vendor management. 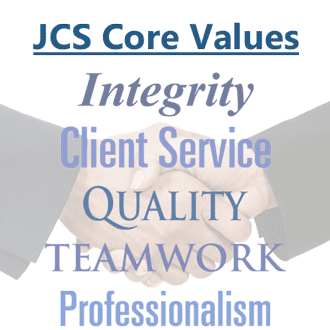 To learn more about how JCS can help you, contact us.